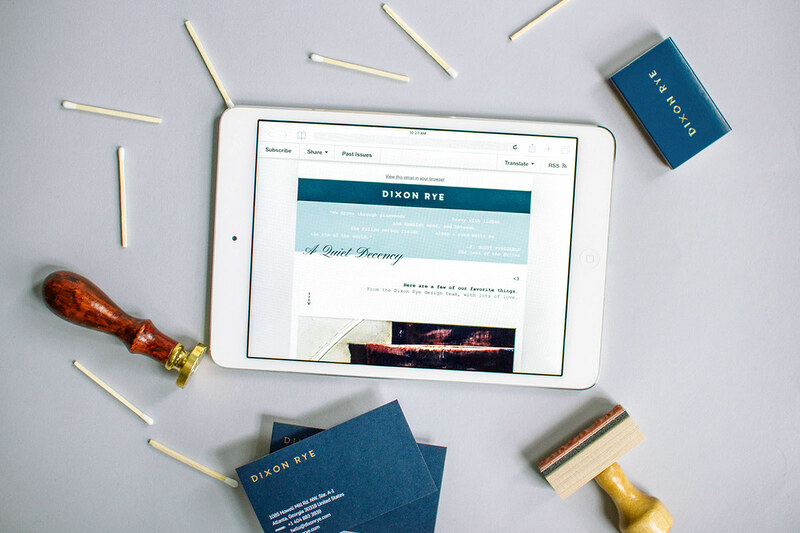 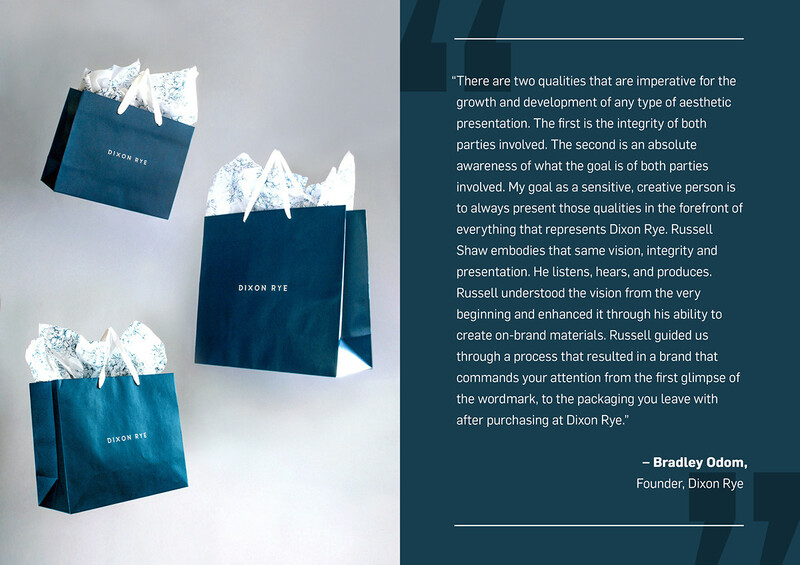 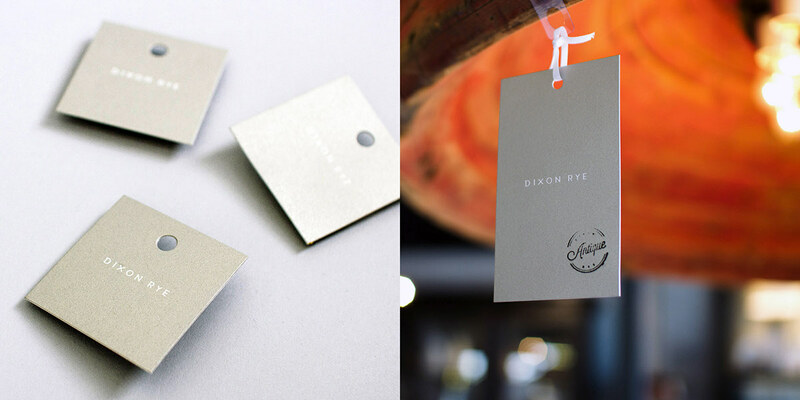 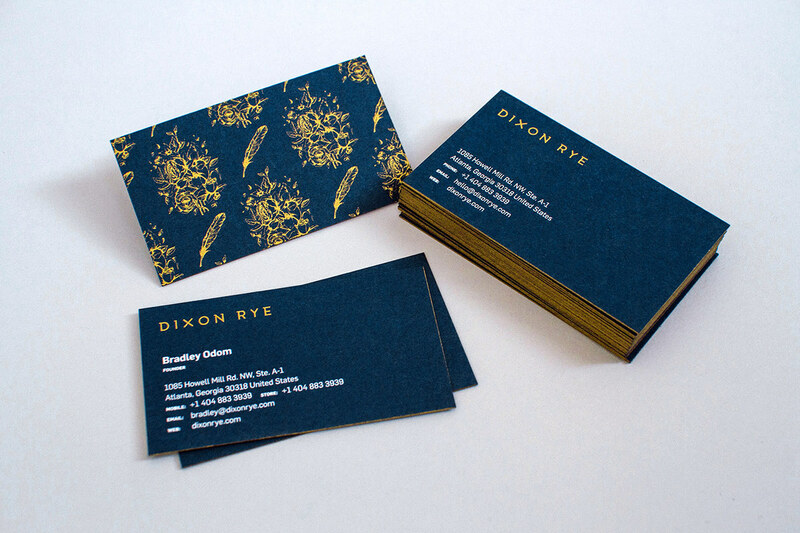 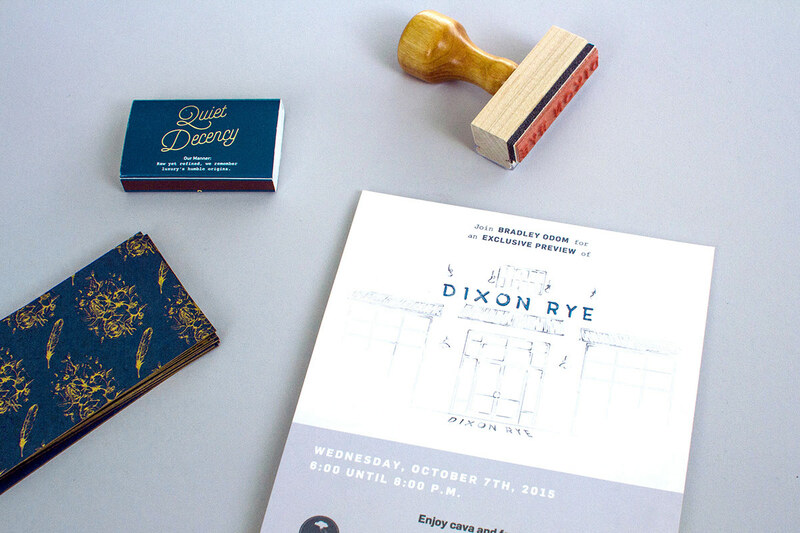 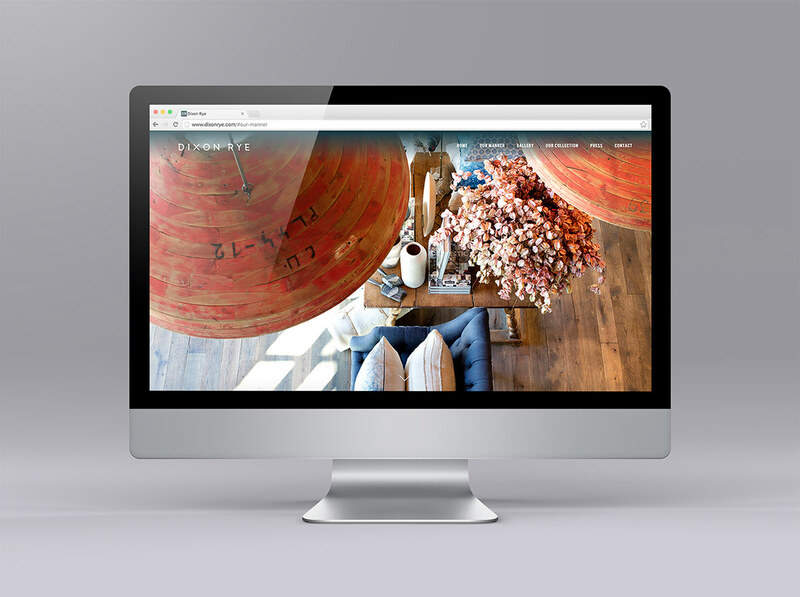 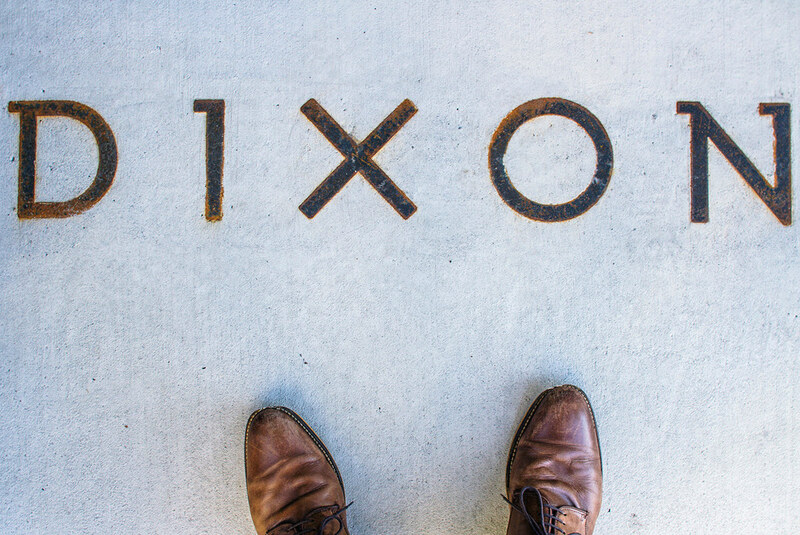 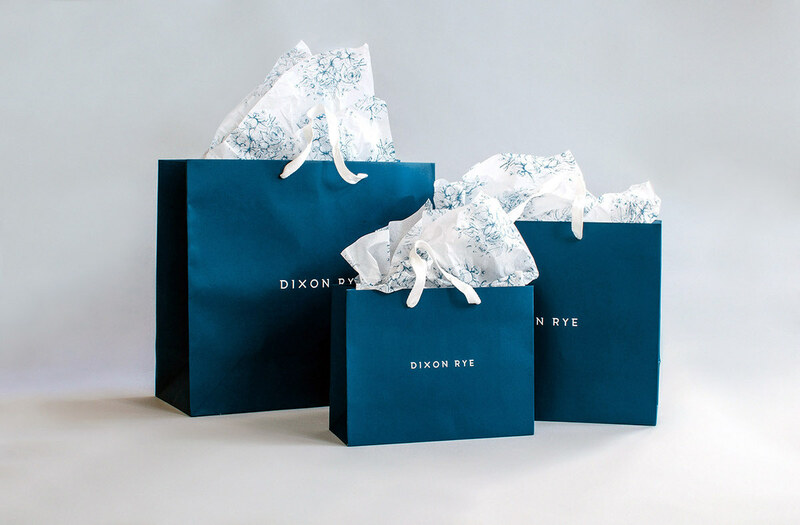 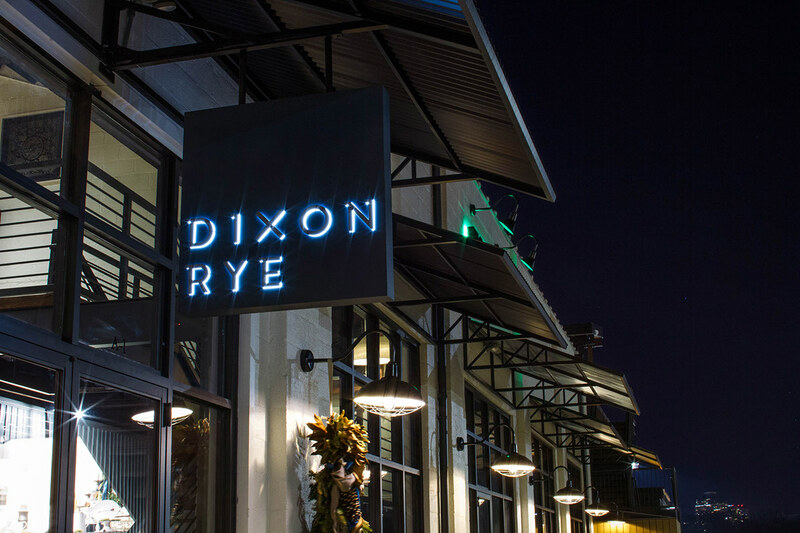 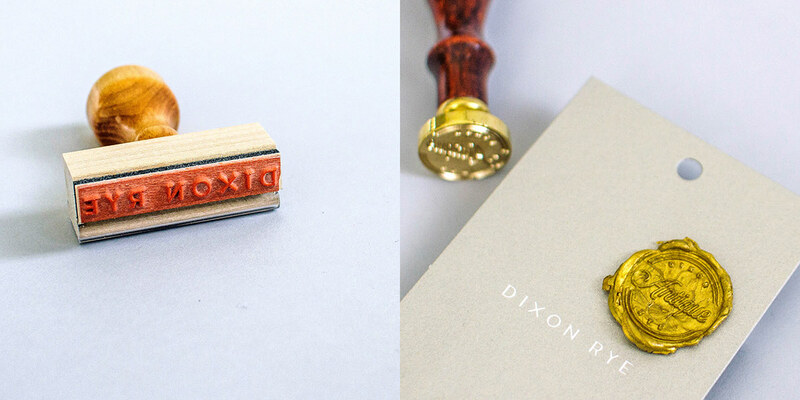 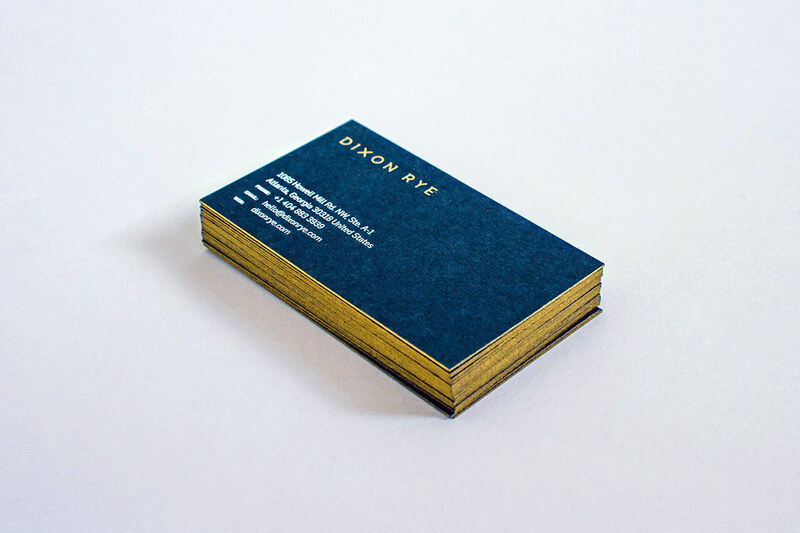 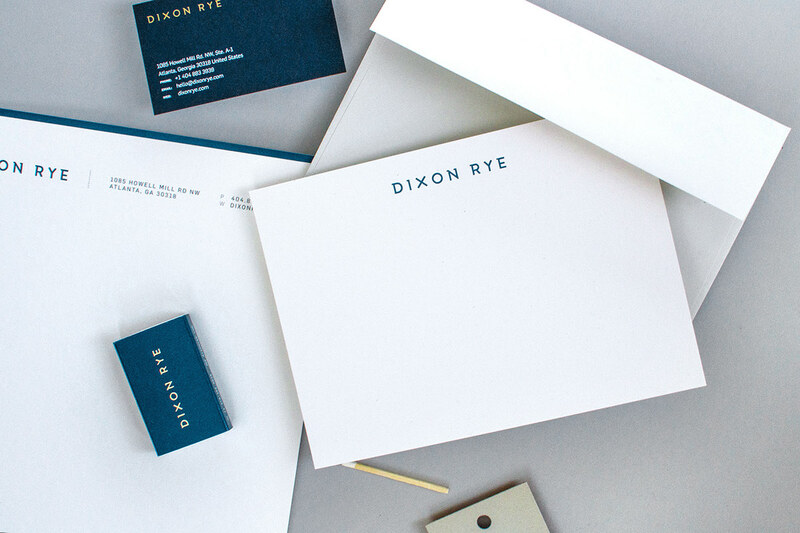 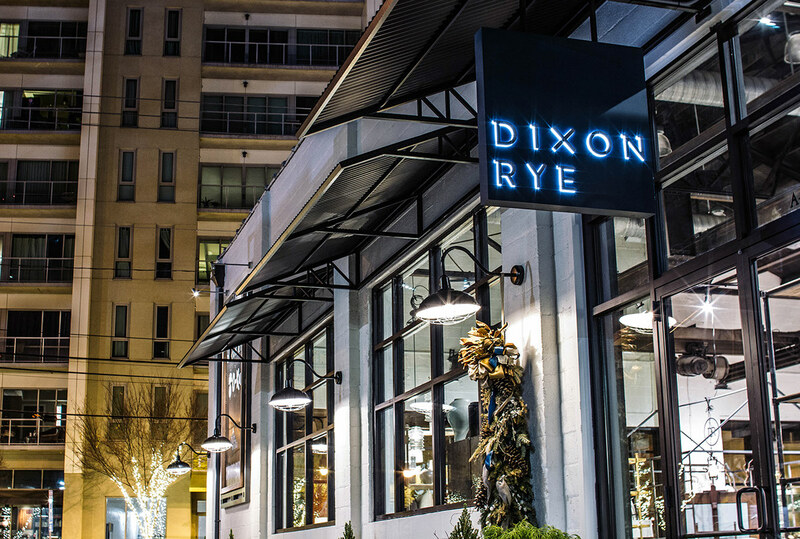 Dixon Rye is a store for interiors, wares, and design in Atlanta founded by Bradley Odom. 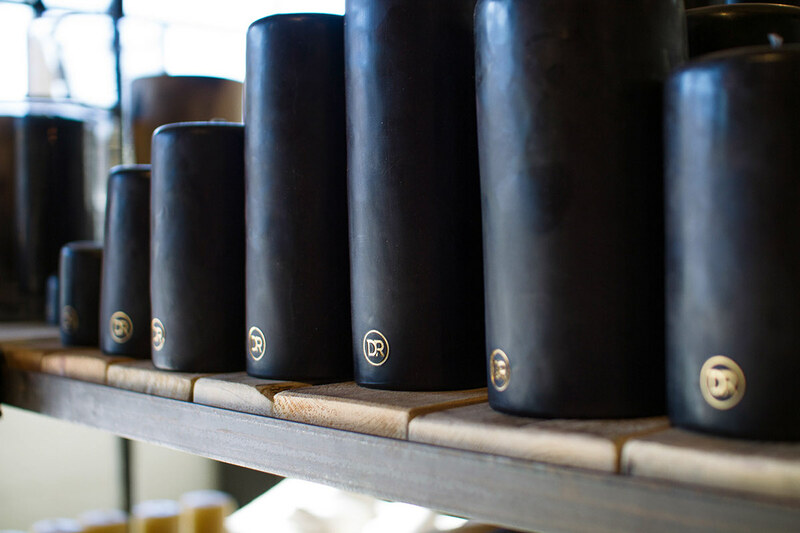 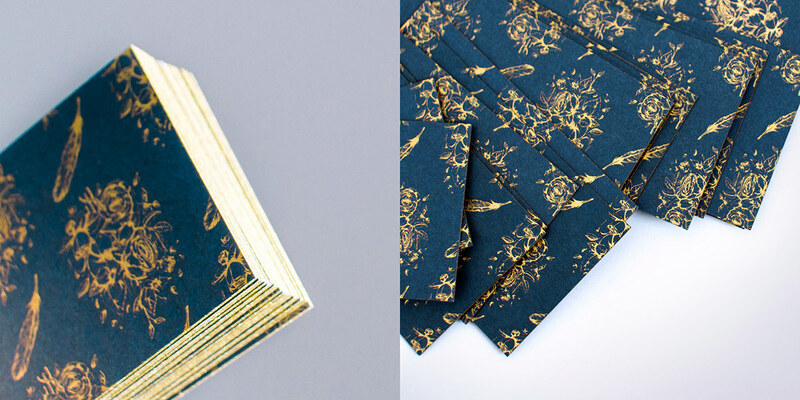 The store's collection is curated by the belief that raw and refined work together. 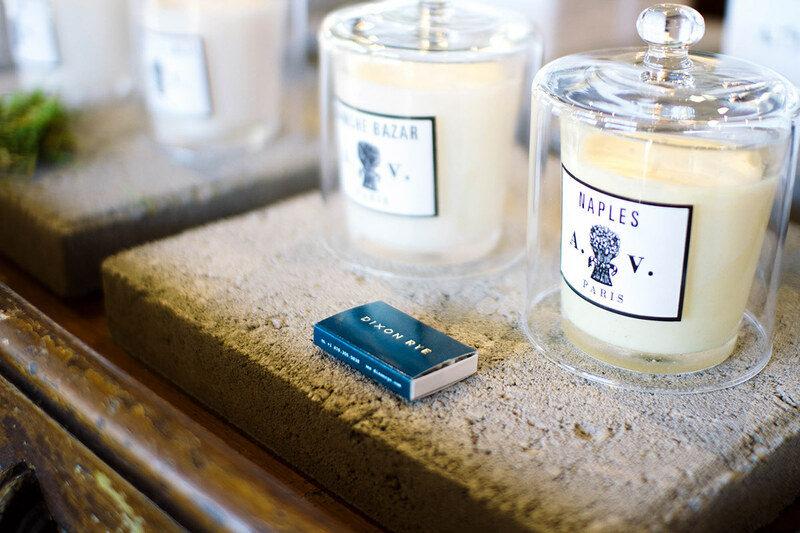 Every piece is selected to create an assortment that reflects the customer’s lifestyle and the brand's Southern sensibility – a quiet decency. 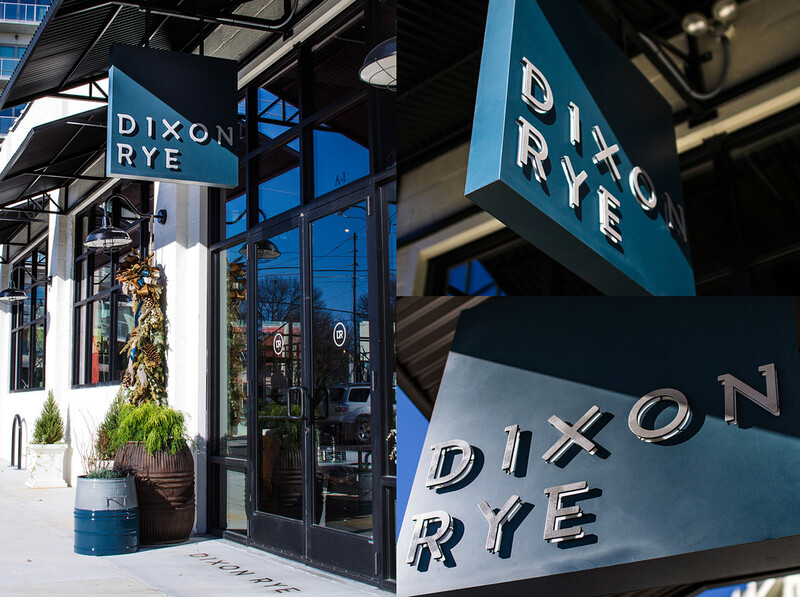 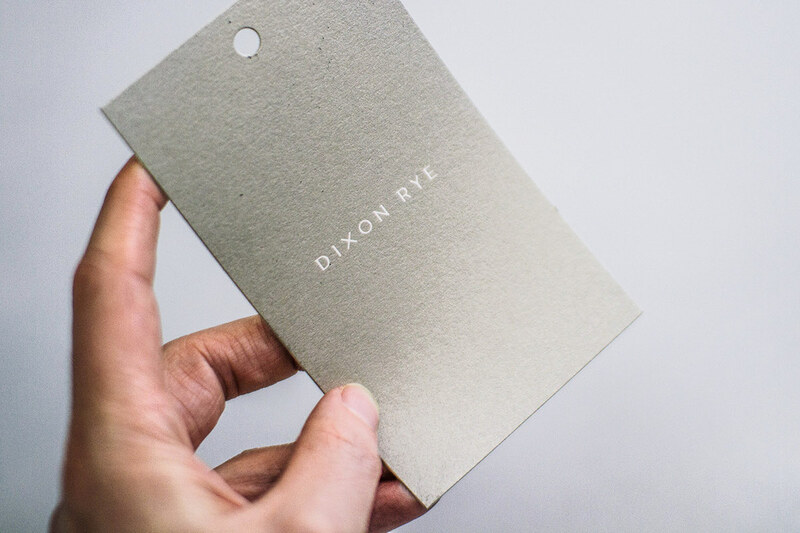 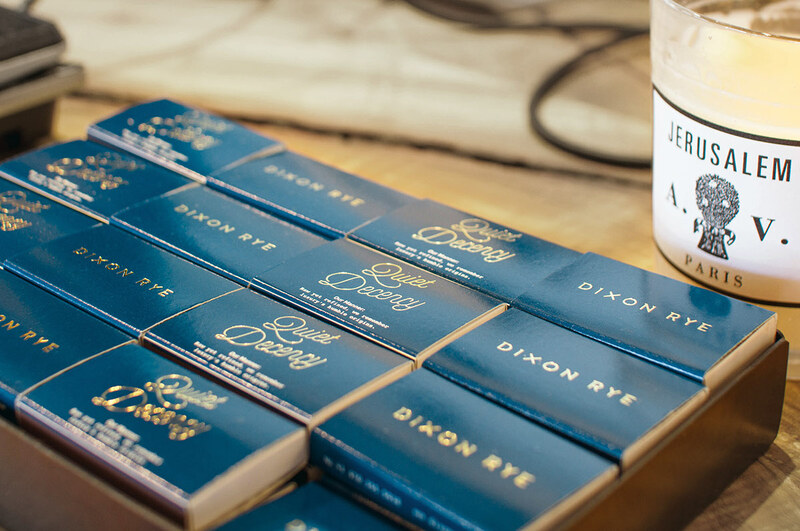 The right mix is made with intention, so Dixon Rye's emphasis is to "buy better, fewer things."